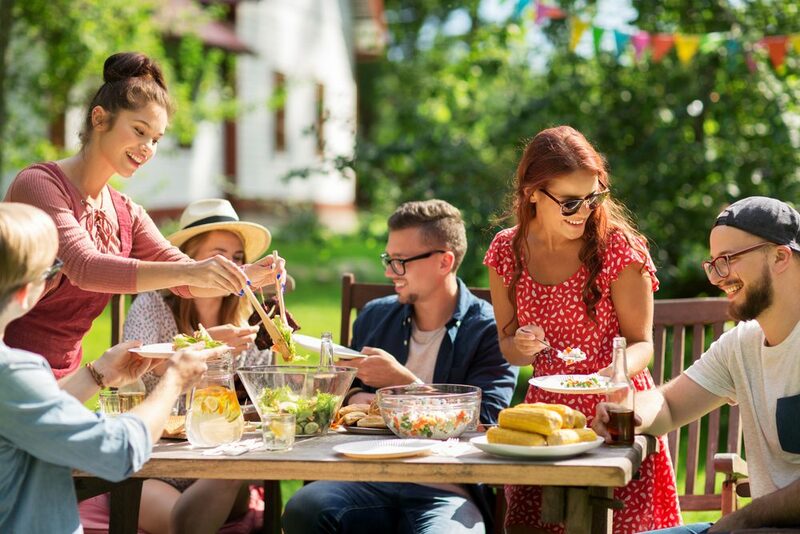 Summertime means enjoying all the freshest fruits and vegetables your garden and grocer have to offer, and salads are the perfect way to make use of them. Quick to assemble. 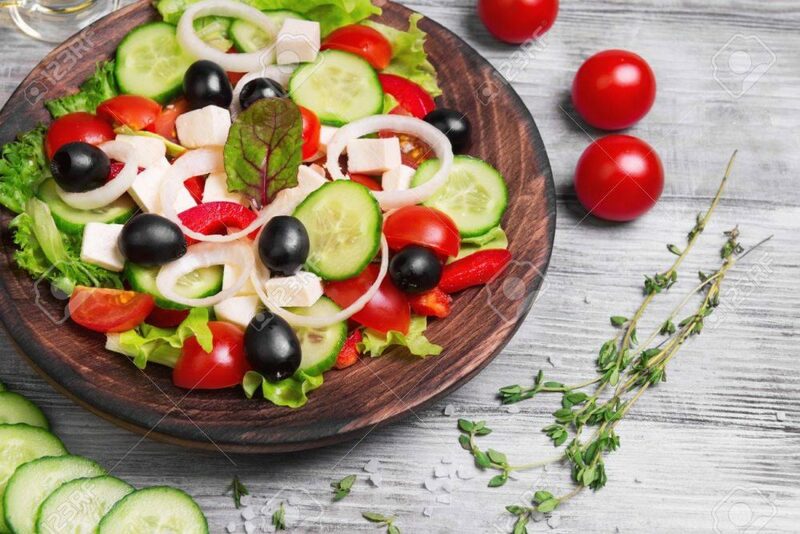 healthy and nutritious, a homemade salad is a great addition to any meal. Here are 10 easy summer salads that you can enjoy at home or bring along to your next barbecue. 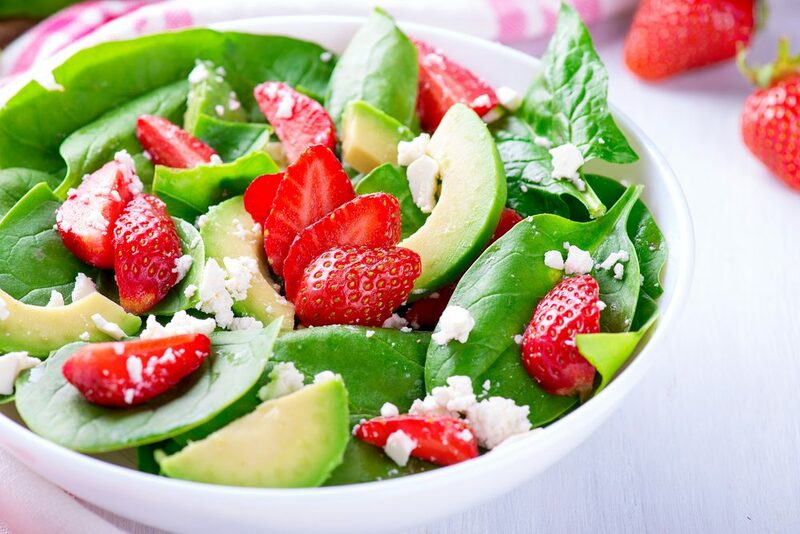 Using bagged or fresh bundled-and-rinsed spinach, combine it in a large bowl with one cup of sliced strawberries, half a thinly-sliced red onion, and about one-third cup of toasted pine nuts. In a blender, combine another cup of strawberries with three tablespoons lemon juice, one tablespoon apple cider vinegar and two tablespoons of sugar. With the blender still going, slowly add two or three tablespoons of olive oil until the dressing is emulsified. Pour over salad and toss well. Peel and slice three or four medium cucumbers. Add one-half cup sliced cherry or grape tomatoes, one-half cup Kalamata olives and one-quarter cup crumbled feta cheese. Thinly slice half a red onion and toss with other ingredients. Whisk together three tablespoons olive oil, two tablespoons balsamic vinegar and one teaspoon garlic paste. Pour over the salad and toss well. Chill for at least one hour prior to serving. 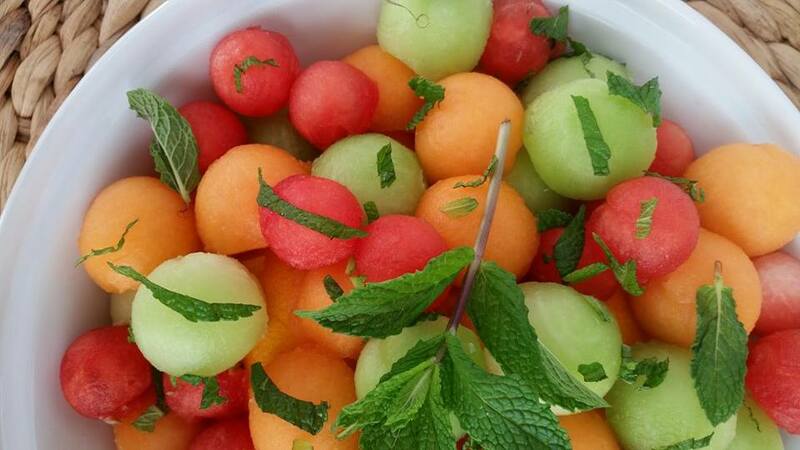 Combine two cups each of diced watermelon, cantaloupe and honeydew melon in a large bowl, or use a combination of your own favorite melons. Dice one-third cup fresh basil and add to the fruit, tossing well. Chill for at least one hour. Just before serving, squeeze the juice of one lime over the salad. 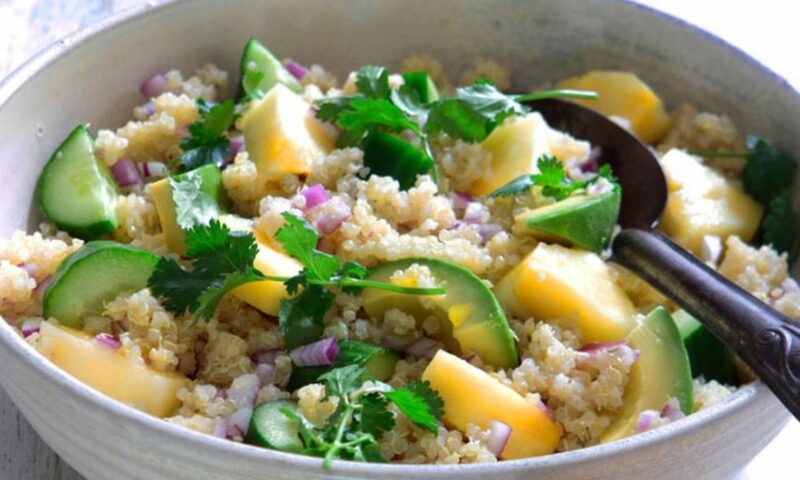 Cook up one batch of quinoa from the package directions and allow it to cool. In a large skillet, heat one tablespoon of olive oil. Add half a diced onion and one clove garlic, cooking over medium heat until soft. Add one-half cup of diced red or yellow peppers and half a cup of frozen and thawed edamame beans. Cook until heated through and add one 8 oz. can of crushed pineapple, reserving the juice. Add in the quinoa, mixing well. In a small bowl combine the pineapple juice, 1-2 tablespoons soy sauce, and one-half teaspoon ginger powder. Whisk together and add to the salad. Refrigerate for one hour prior to serving. 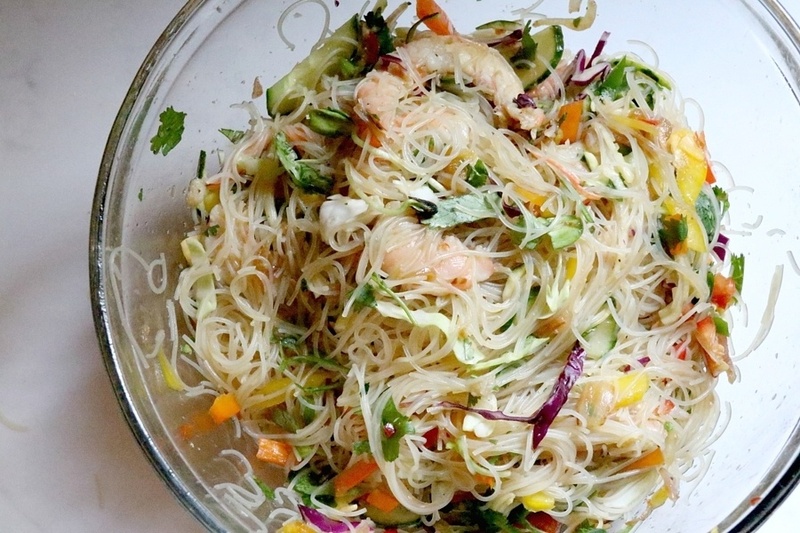 Take one packet of vermicelli noodles and place in a bowl. Pour boiling water over the noodles and let steep until they are al dente. Drain and rinse. Dice one-quarter cup fresh Thai basil, two tablespoons fresh mint leaves, and two tablespoons fresh cilantro, mixing into the noodles. Add three diced scallions and half a cup shredded carrot, tossing well. For the dressing, combine one tablespoon fish sauce, two tablespoons fresh lime, one clove minced garlic, one tablespoon sugar, half a teaspoon garlic chili sauce and two tablespoons rice vinegar. Whisk together and pour over the salad. Cook, drain and cool any pasta of your choice. 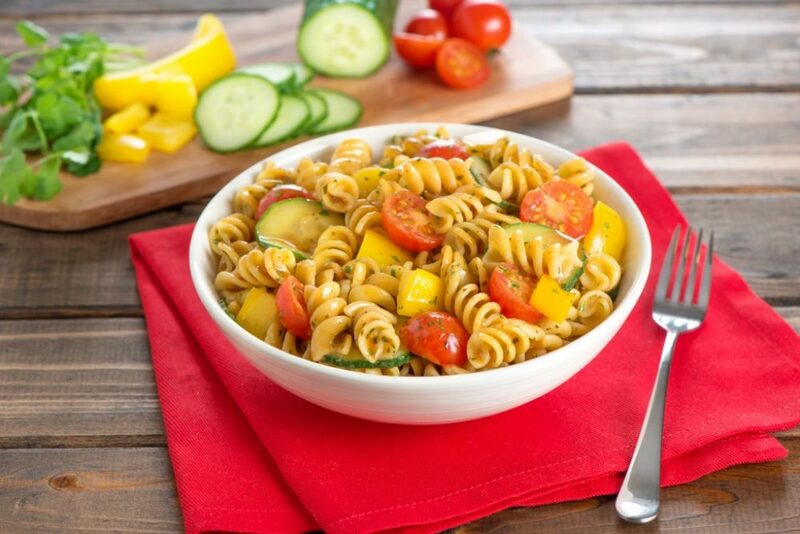 Add one julienned carrot, one seeded and julienned cucumber, one seeded and thinly sliced jalapeno, one seeded and julienned tomato and one-half thinly sliced red onion. Add the juice of one lime and about half a cup of your favorite bottled peanut sauce, along with salt and pepper to taste. 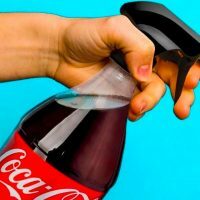 Toss all ingredients well and refrigerate for at least one hour. 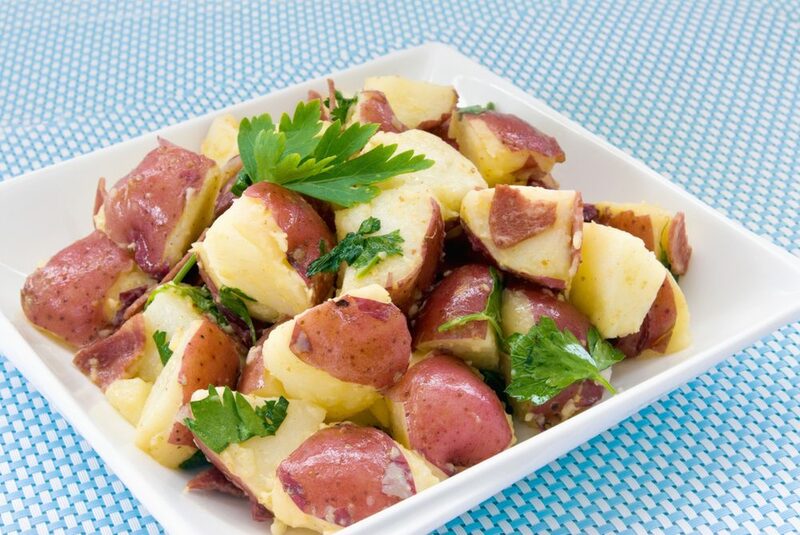 Cut 10 medium-sized red potatoes into chunks, leaving the skin on. Boil until just soft, then rinse with cold water until they are completely cooled off. Hard boil 2-3 eggs and cool as well, then peel and cut up, tossing lightly with the potatoes. Add one-third cup diced scallions and one-third cup diced fresh parsley. Toss well with your favorite bottled Italian dressing. 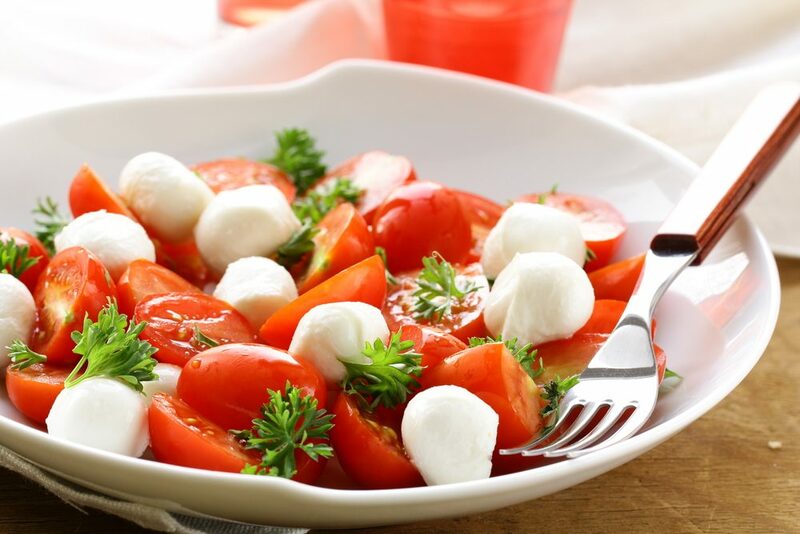 Cut three cups of grape or cherry tomatoes in half, then add one cup of mozzarella cheese, cut into one-inch cubes, or use small sized fresh mozzarella balls, quartered. Thinly slice several leaves of fresh basil and add them to the salad. Toss everything with two tablespoons of olive oil and one tablespoon of balsamic vinegar, adding salt and pepper to taste. 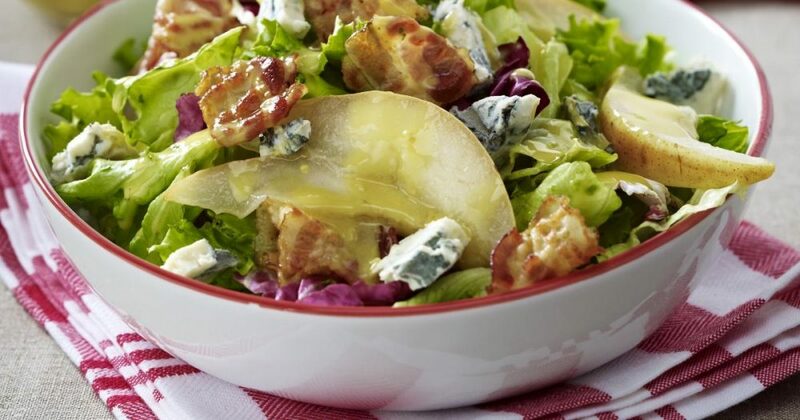 Using romaine or butter lettuce, slice two or three ripe pears and add crumbled bacon, tossing well. Crumble in about one-third cup fresh gorgonzola. For the dressing, combine one tablespoon Dijon mustard in a blender with two tablespoons white vinegar, one teaspoon lemon juice, half of one very ripe pear, diced, and one-quarter teaspoon salt and pepper. Slowly add two tablespoons of olive oil while the blender is going. Pour over salad. 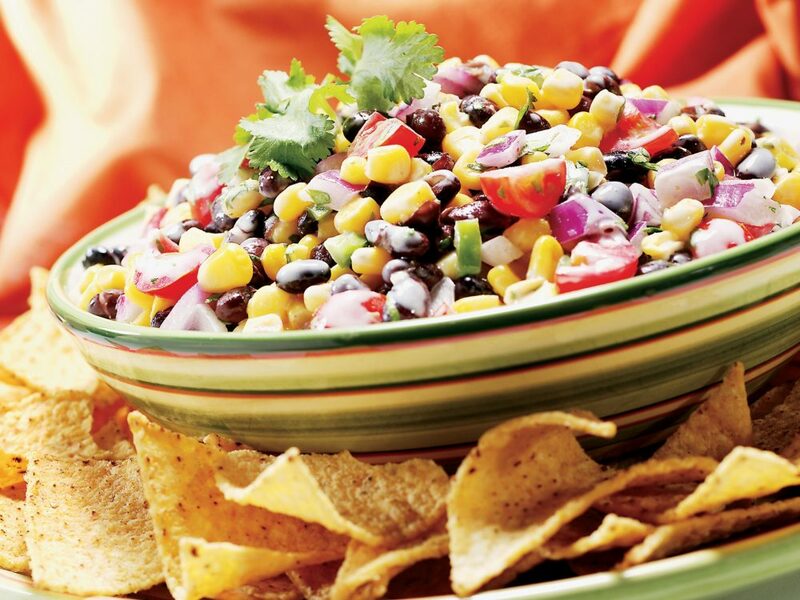 Combine one can of black beans (drained) with 2 cups of frozen corn. Add three-quarters of a cup chopped cilantro, one-half cup diced scallions and one diced avocado. In a separate bowl, whisk two tablespoons olive oil, two tablespoons lime juice, and about one-half teaspoon each of salt and pepper. Pour over the salad and mix well. This can also be used as a dip for tortilla chips!